Top Rail Systems by FH Brundle ..
We offer a range of top rail systems in a variety of finishes including mirror finish and satin finish. 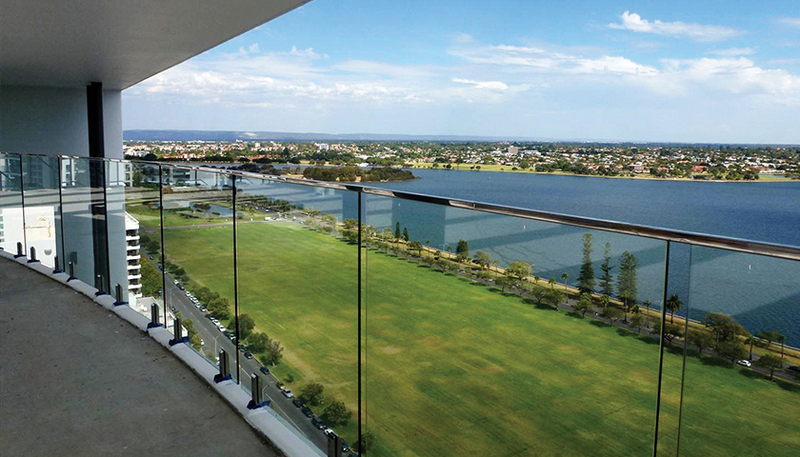 Available in square, round, oval and rectangular profiles, and in lengths of up to 6 metres, our top rail systems are not only versatile and cost effective but offer a stylish and contemporary solution to the top of any glass balustrade, providing stunning results each and every time. To find out more about top rail systems by FH Brundle please click here.